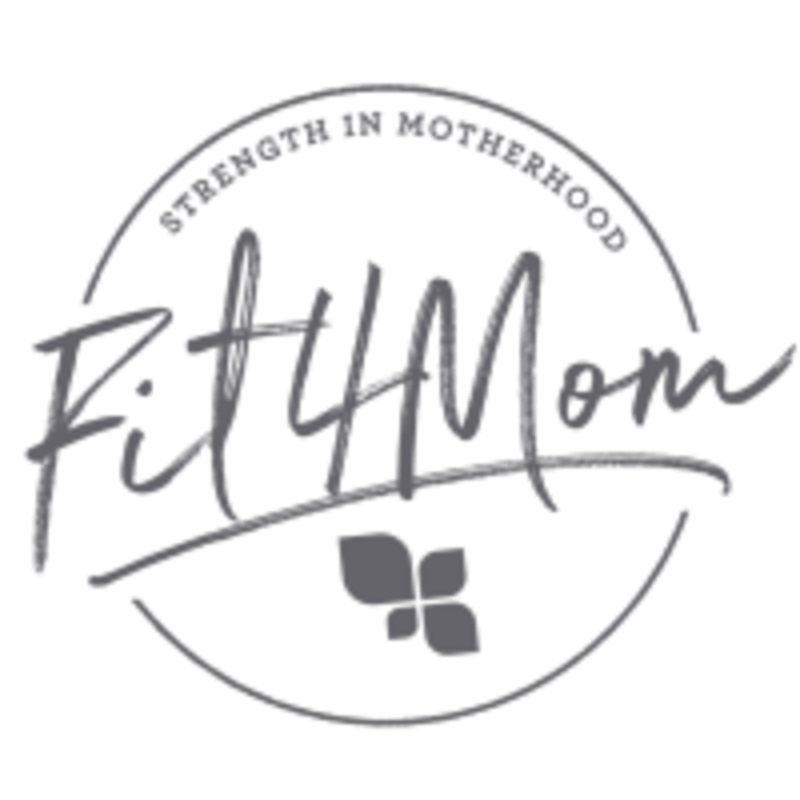 FIT4MOM is a leading prenatal and postnatal fitness program, providing fitness classes and a network of moms to support every stage of motherhood. From pregnancy, through postpartum and beyond, the fitness and wellness programs help make moms strong in body, mind, and spirit. Plenty of water, towel or yoga mat/blanket, sunscreen (for outdoor classes), baby essentials including snacks and/or toys for your little one(s), comfortable walking/running shoes (both Stroller Strides and Stroller Barre are traveling classes), appropriate exercise attire, and any kind of stable stroller. FIT4MOM Hyde Park Village is located at 722 S Village Circle, in Tampa, Florida. Loved this class! It’s great to be with other moms and kiddos. Super fun and Val is a great instructor, motivating for the moms and entertaining for the kids! A great workout too.